One of the most durable myths in Western culture, the story of Faust tell of a learned German doctor who sells his soul to the devil in exchange for knowledge and power. There are florid visions of an enraged Lucifer, dueling angels, the Seven Deadly Sins, Faustus tormenting the Pope and his summoning of the spirit of Alexander the Great. 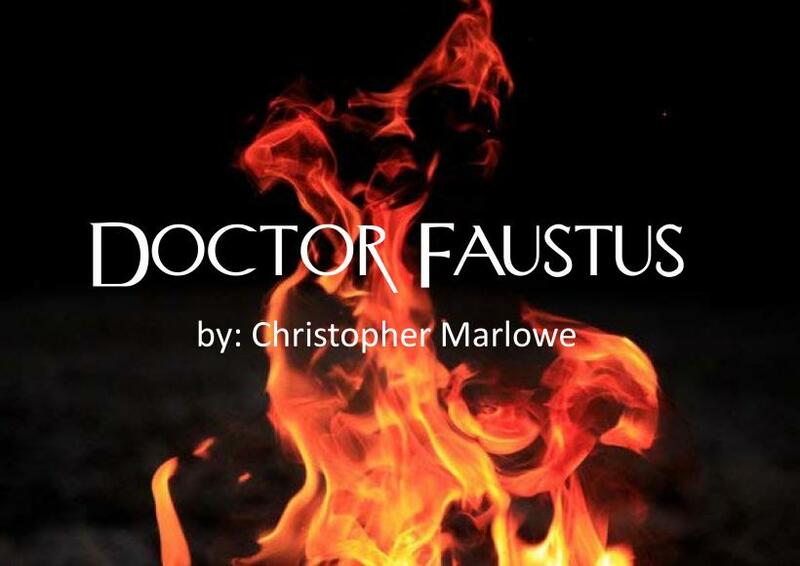 Marlowe created in Dr. Faustus one of the first true tragedies in English. Vividly dramatic, rich in poetic grandeur, this classic play is a robust and lively exemplar of the glories of Elizabethan drama.